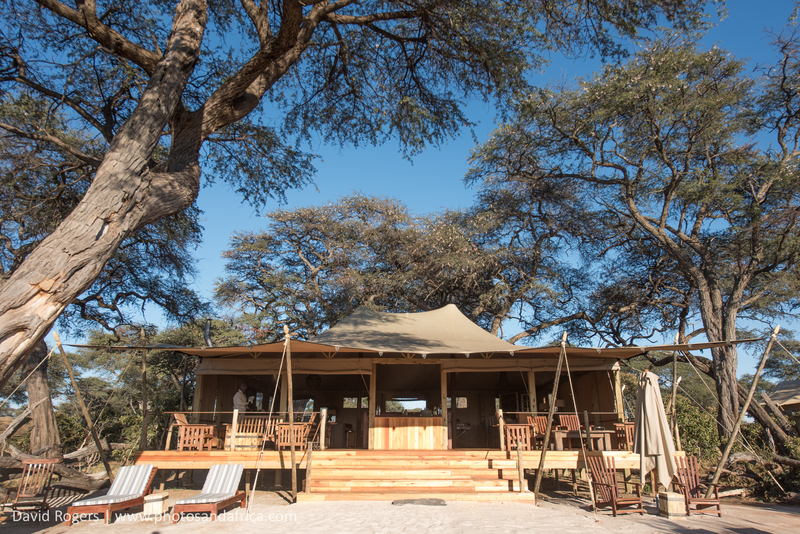 Somalisa is owned by the African Bush Camps and comprises three different camps all set within a private concession on the Kennedy vlei line bordering Hwange National Park in Zimbabwe. 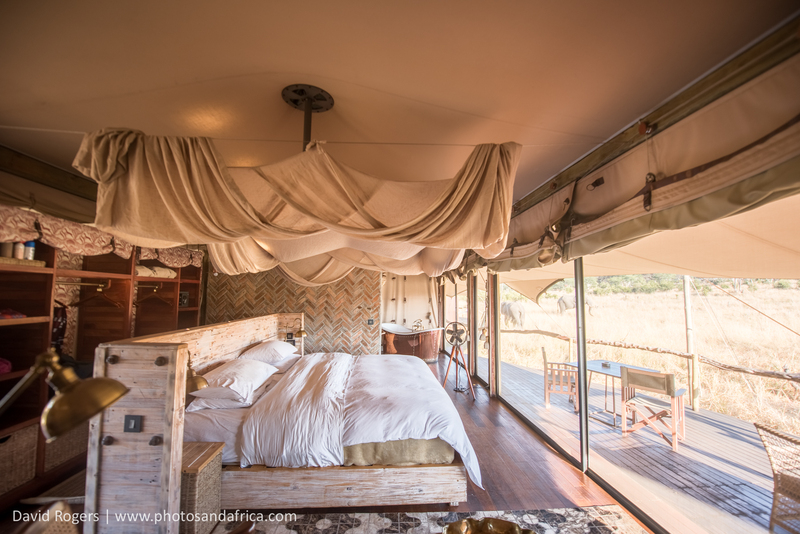 These camps have found a wonderful balance between luxury and the true wildlife experiences. There are special touches like a fire pit where you sit in the sand. Somalisa Camp has 7 elegant tents, which have large double gauze doors and a cosy fireplace. Brass bath, indoor and outdoor shower and a king size bed with a seating area make this tent something quite special. 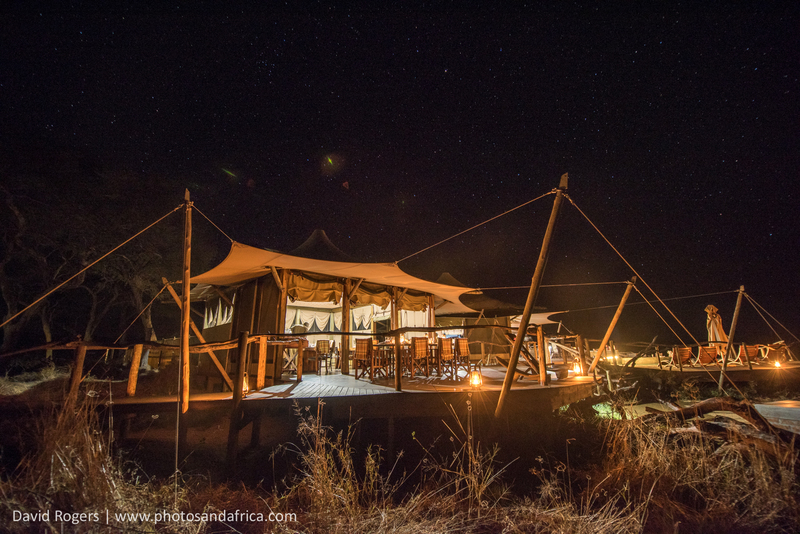 Its sister camp Somalisa Acacia is a mirror of the main camp and caters for families. At both of these camps, there is in-room charging. The dining is superb, and my stay there ranks as one of the best camps I have visited anywhere. Elephant bulls frequent the Acacia albida forests so you need to be cautious moving to and from tents. Both camps have waterholes, and the viewing is superb. Somalisa Expeditions is a kilometer away and is a classic safari camp with 6 canvas meru tents on decks with spacious bedrooms and luxurious bathroom on the back. 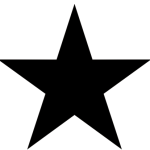 It has a relaxed feeling and is very intimate. Charging at this camp is done in a central area. All of the camps depend on solar power. Hwange was founded in 1923 with the first warden being Ted Davidson. 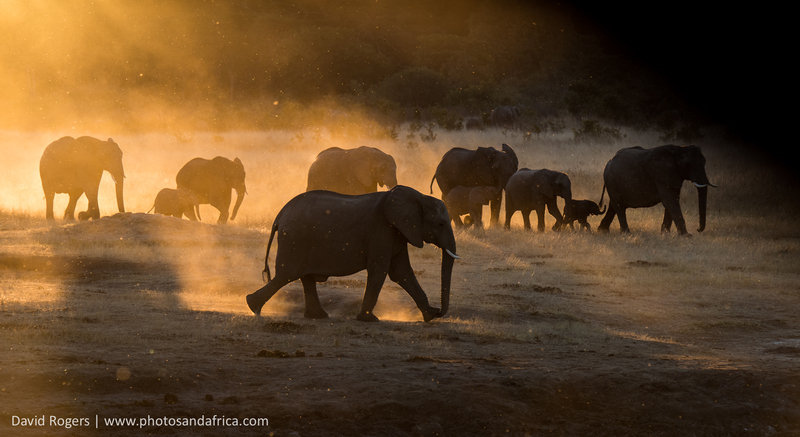 Since the 1930s, the herds of elephants here have been sustained through the dry season by artificial waterholes and their numbers in the dry season are now estimated to be 40 000 or more. Aside from elephant, kudu, sable antelope, zebra, wildebeest, gemsbok, the rare and endangered roan antelope, buffalo, giraffe, lion, leopard, hyena and many other wildlife species. The Hwange game viewing experience in the dry season is mostly about waterholes and watching game come to drink. The camp also is within a close driving distance of Kennedy 1 and Kennedy 2, which are two very well-known waterholes where elephant numbers can reach 800 during the dry season. They are also very good areas for seeing lion. Somalisa itself is in a private concession where you can go on night drives. 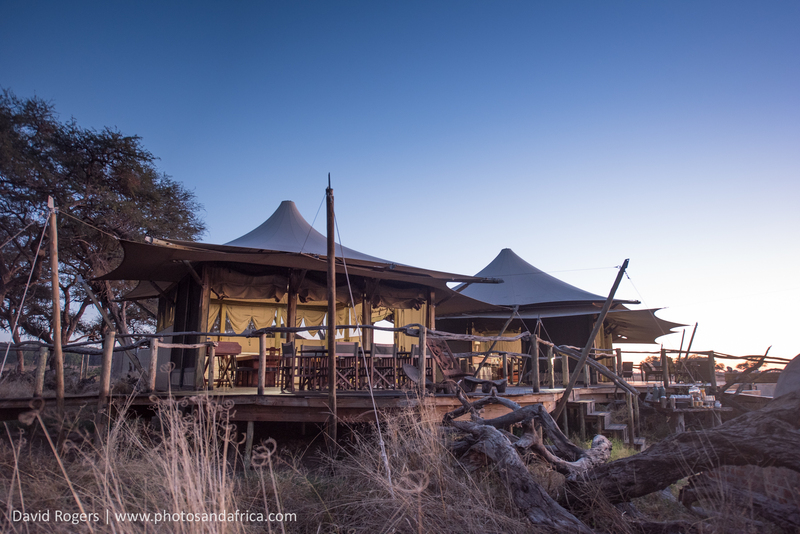 Its two large private waterholes, one of which has a viewing deck for game viewing and sundowners. Each of the camps makes use of these facilities but generally it’s a private experience. This gives the option of private game viewing experiences but the best game viewing is often inside the national park around the two Kennedy waterholes and at the spectacular Ngweshla Pan. Cecil, the lion, which was shot by hunters to the consternation of world conservationists, roamed these parts, and his offspring can still be heard roaring into the night. 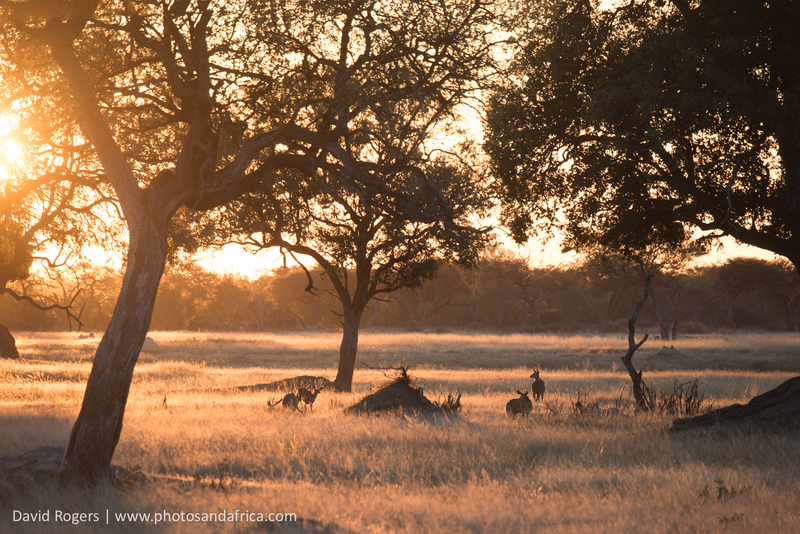 It’s best to visit Hwange when it’s very dry, from June onwards when game concentrates at waterholes. The summer season from January to March is also excellent for birds. Also, as there are all weather roads, it’s easy to get around in this season and predators are often using the same roads. Somalisa is a 30-minute flight from Victoria Falls and is typically part of a best of Zimbabwe itinerary to Mana Pools and Kariba as well Matusadona National Parks. There is no off-road driving in Hwange and that includes the private concession. African Bush Camps was started by a Zimbabwean guide named Beks Ndlovu. For the past two years, he has been joined by an investor, and the camps have grown in style and stature. Their support of local communities, schools and projects is excellent. This is an up and coming company to be admired.